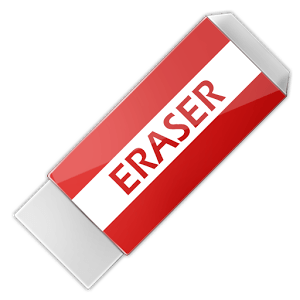 It's a history eraser for android device, and it can clean history of apps by only one tap. It's similar to the "ccleaner" on PC. It can help you to protect your privacy, and it can also help you to free up the internal storage. No root premission required.